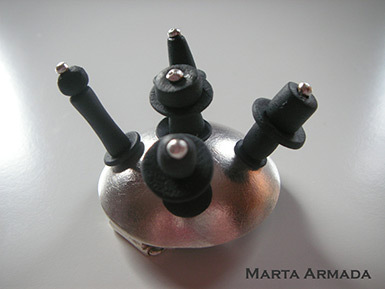 Eugen Steier was giving jewelry workshops in “La Casa de la Espiral” from 2006 to 2015. 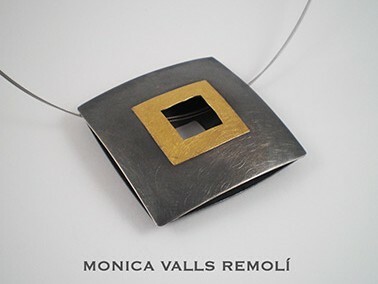 Since the opening of his own jewelry shop in February 2014, he continues teaching jewelry classes exclusively in his workshop, keeping up the same philosophy. Thanks to his experience, he had created a space where beginners and professionals find a place to learn, create an improve their skills. 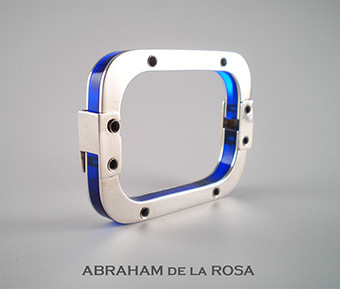 His philosophy is to let all students create their own pieces, from design to the final product. 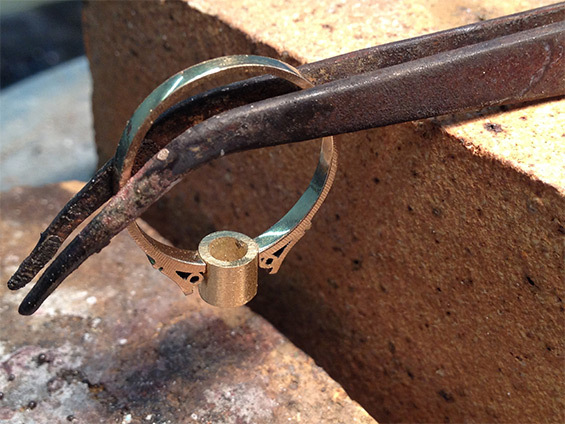 He guides them through the technical process step by step and teaches the theory of jewelry and metalsmithing. 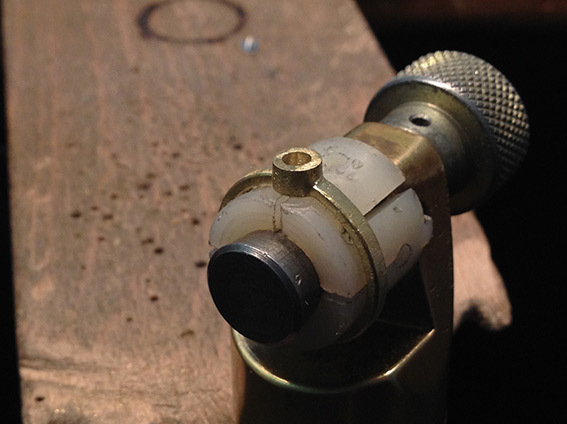 During a workshop a lot of basic techniques can be learned, like sawing, filing, forging, soldering, polishing, etc. There are also special techniques like Keum Boo, chasing, reticulation, nielo, Mokume Gane, acrylic glass and of course stone setting. 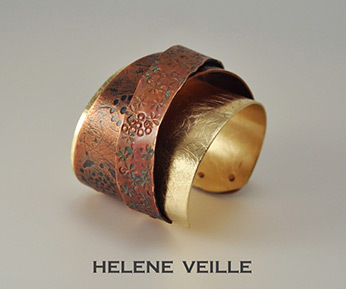 Beginners often use materials like copper, brass or alpaca for their first creations, but they soon change to precious metals like silver, gold, palladium and use gemstones. Alternative materials like acrylic glass, wood, aluminium, titanium, iron, stainless steel and resins are also proposed to be included during the working process. The idea of these workshops is the sharing of knowledge in order to keep alive this very old, creative and beautiful profession. We offer Workshops of 15 or 25 hours. Each class lasts 2,5 hours. Level depends on each student: begginer, advanced or professional. You can begin whenever you want, you only have to arrange day and time once a week. There is a previous meeting with Eugen Steier in order to get to know the student´s level and to discuss the programm of the workshop. As soon as one workshop is finished, it is possible to continue with more classes. 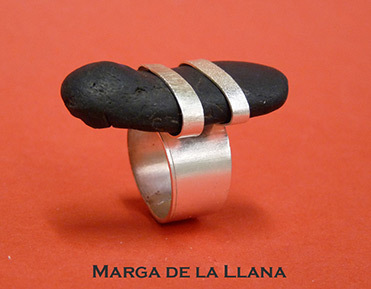 Here are some examples of my students´ works, which were made during my Jewelry Workshops.